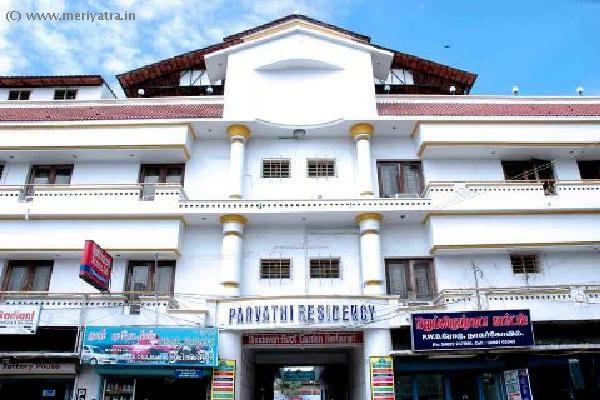 This Kanyakumari hotel has three floors and twenty rooms. All rooms are well furnished. 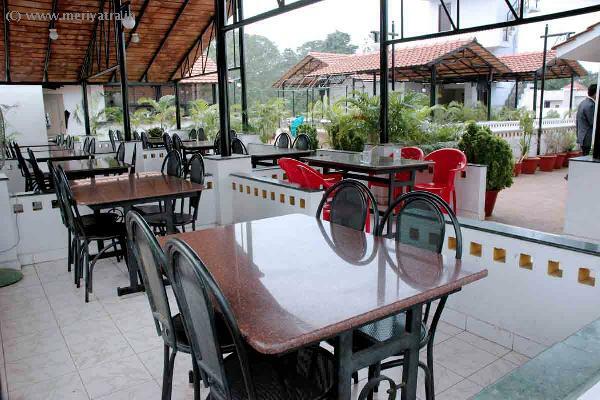 This Kanyakumari Hotel has its own restaurant which is a multi-cusine. Nearby attraction to this Kanyakumari hotel are Vivekananda Rock, Valluvar Statue, Thiruparappu Falls, Fort, Hanging Bridge, Petchiparai Dam. 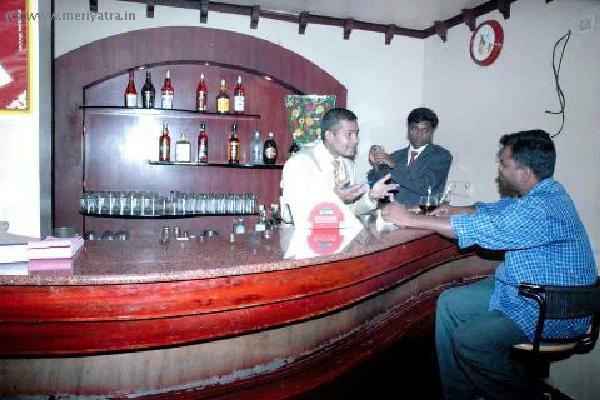 Visa and Master cards are accepted at this hotel of Kanyakumari. If the booking is cancelled 72 hours before date of arrival, 100% of amount will be refunded and if the booking is cancelled 48 hours before date of arrival, 50% of amount will be refunded after that no refund will be given.